The British Museum has an Australian season over this summer, featuring art, crafts and history. 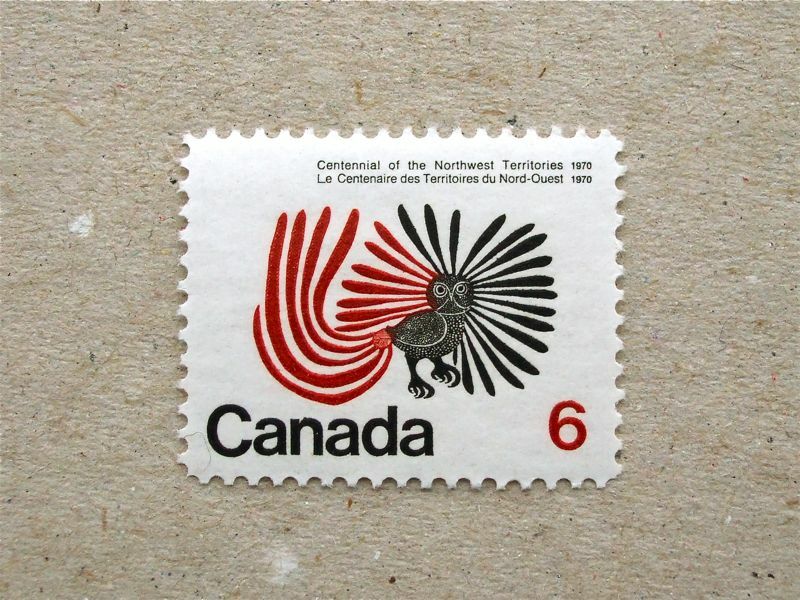 One of the curators of the British Museum was talking about Aboriginal art on the radio tonight and that reminded me of this stamp. Featuring indigenous people’s art in 1947 was in fact very early compared to other countries which were settled by immigrants. 15 years later than this stamp, in 1962, all the Aboriginal tribes in Australia finally had the right to vote. 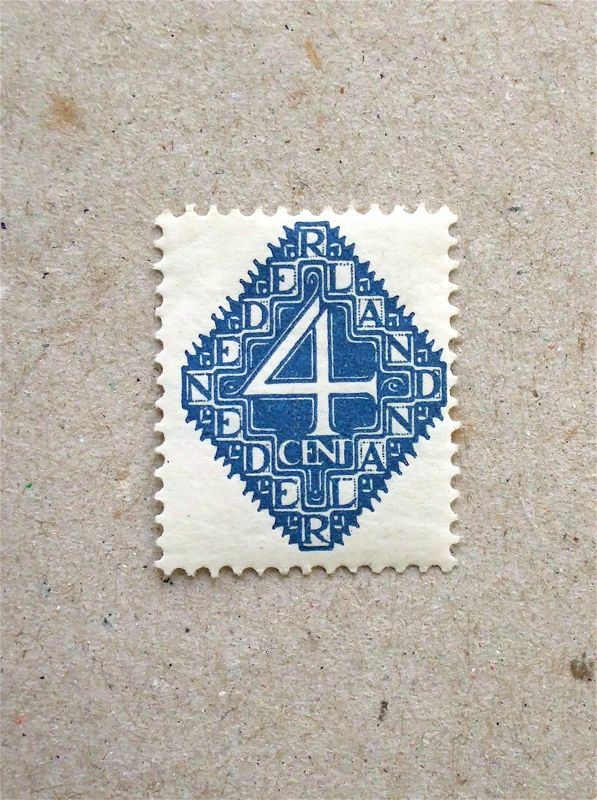 I am a great fan of letterpress stamps as they often have a beautiful naïveness and simple composition. This one from the Netherlands must be very advanced in design at that time, compared to other conventional portraits of sovereigns. I featured another set from 1926, the Dutch post office in the 1920’s was quite experimental in their artistic attitude. I fell off my bicycle yesterday and had four stitches in my knee. The nurse at the accident and emergency unit of the local hospital was very reassuring and highly professional. She was very comforting and made a shocking ‘stitching session’ endurable. This set of stamps from 1925 Belgium is depicting a sturdy nurse with supportive energy, appealing for a charity for people suffering from Tuberculosis. This campaign was continued until the 1950’s, when the disease was almost exterminated in the Western World.